Condensation is by far the most common form of damp in buildings. It occurs when warm moist air carrying water in a vapour form is dramatically cooled, warm air can carry more water than cool air so when cooled moisture in the air is changed into liquid form. We see this effect often on materials such as glass, wall tiles and plastic surfaces it is where we cannot see such as timber and plaster that can lead to problems. Condensation can however, also occur in areas such as roof spaces and floor voids. 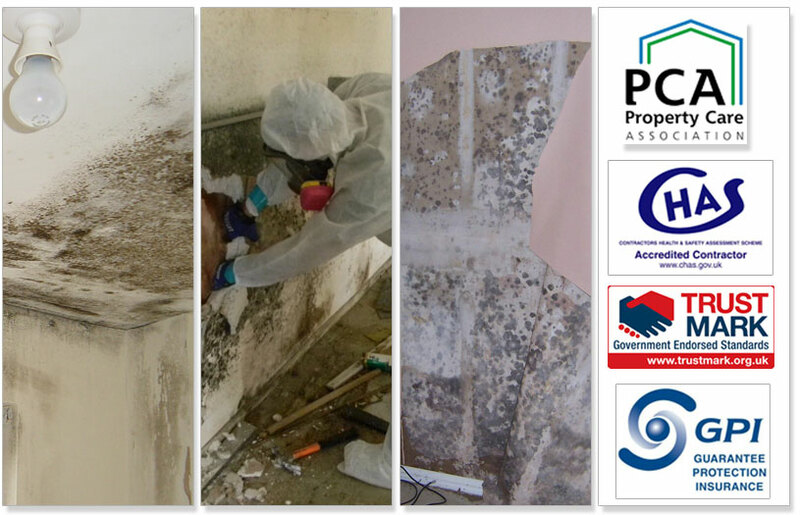 Where porous materials such as wood and plaster are present this can in extreme cases lead to decay, infestation and rapid deterioration.